Framestore&apos;s Christian Manz will take the main stage at Vertex 2019 to tell all about the studio&apos;s welcome return to Hogwarts for J.K.Rowling’s sequel Fantastic Beasts: The Crimes of Grindelwald. Responsible for 490 VFX shots across their sites in London and Montréal, the Framestore team were creatively involved from the outset, conjuring complex London and Paris environment builds, including the intricate French Department de la Magie, as well as crafting 15 beasts across the film; including the standout Zouwu and old friends the Niffler and Pickett. Drawing figure and form is the foundation of any artist&apos;s creative toolkit. 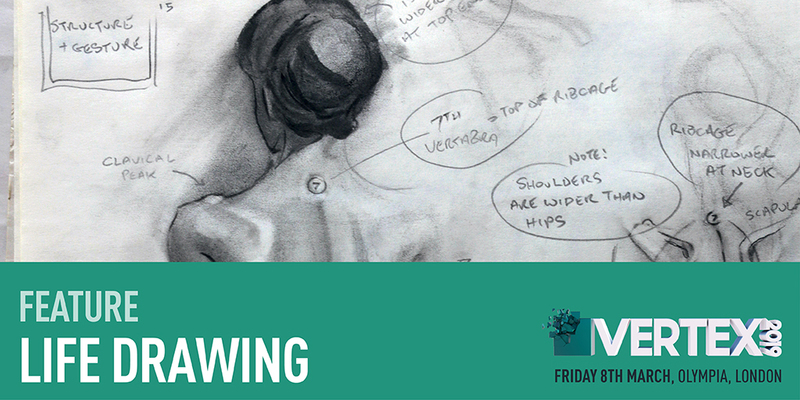 At Vertex 2019, you can follow along a life drawing class taken by a professional artist. We&apos;ll provide the model, lights and setting. All you need to do is pull up a chair, bring your sketchbook or tablet and start creating. The best way to get your skills up to scratch is by learning from the experts. At Vertex 2019, we have a host of masterclass workshops you can attend, held by the likes of DNEG&apos;s Adam Dewhirst, Jellyfish Pictures&apos; Dave Cook and Jas Dhatt and Danny Sweeney of Creative Assembly. 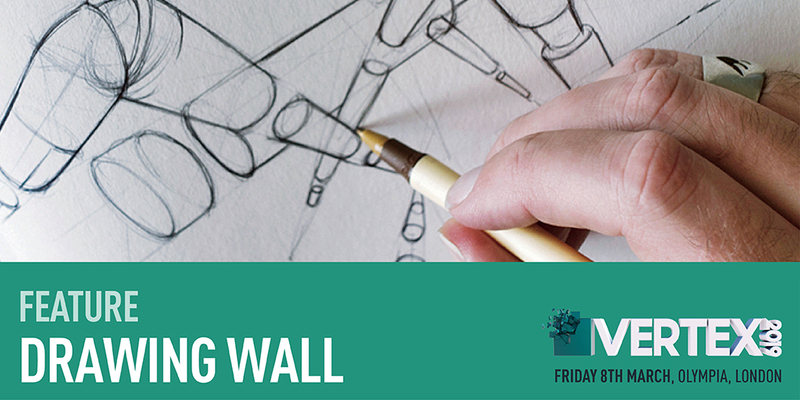 We&apos;ll be providing a wall for you to get creative on! In between the workshop sessions you can sketch and scribble to your heart&apos;s content on our dedicated doodle walls. You can collaborate with friends, new people you meet or just do your own doodles. Some of the world&apos;s leading VFX and creative studios will be at Vertex 2019, many of which will be talking recruitment. There&apos;s also portfolio review sessions and Ask An Artist spot featuring creatives from the likes of Creative Assembly, Framestore and Double Negative. 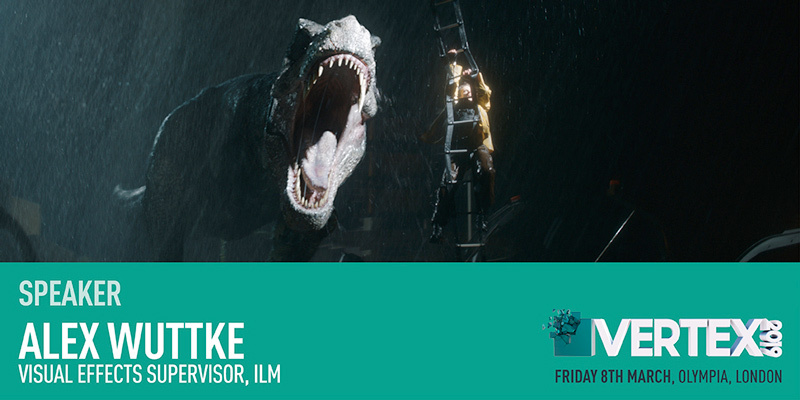 Don&apos;t miss this great opportunity to get on the radar of some of these VFX powerhouses.